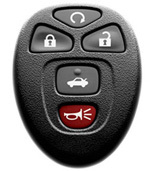 If you bought a brand new car, chances are you already have a keyless entry transmitter. 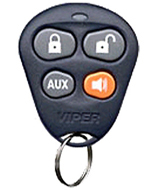 Often times this is mistaken for an alarm, but it is nothing more than a remote that controls your doorlocks and panics the horn. 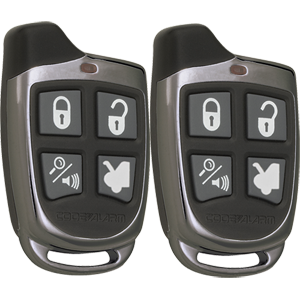 Our alarm systems can detect impact, doors being opened while the system is armed, entrance to your hood, glass breakage, tilting of the vehicle, and more! 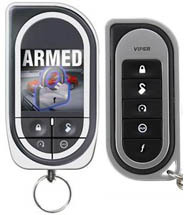 We can even program any of our alarms to passively arm or lock your vehicle, at your request. 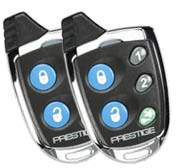 All systems we carry will make your eligible for an insurance discount as well. 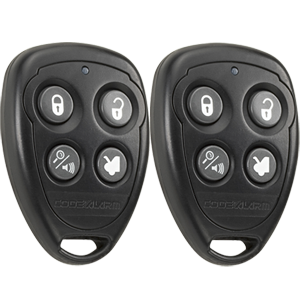 Use your factory keyless entry transmitter to control an upgrade alarm, or build your alarm system from the ground up. 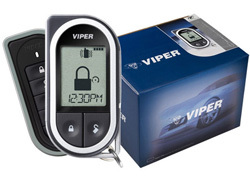 Protect doors, trunk, hood, and glass. 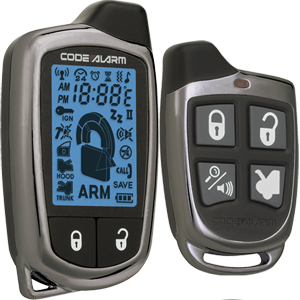 Most alarms also feature shock sensor that picks up impact and vibrations. 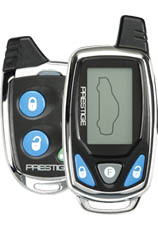 Choose from the industry's leading brands. 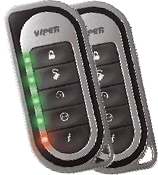 We carry Viper, Clifford, Prestige, and Automate. 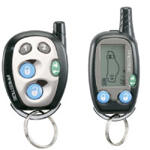 Movin' On Sounds & Security has been established for over 25 years serving the New York area.